All custom work begins with gorgeous full grain, Italian leather. In-house capabilities paired with an established network of local manufacturers allow Spinneybeck to provide a variety of custom solutions ranging from the customization of standard products to full bespoke services. Many of Spinneybeck’s leather qualities are available in custom colors. Please refer to each product page for more information on custom colors. Many Spinneybeck products can be customized including Belting Leather, Pulls, Rugs, Muro, and even upholstery leathers. A number of services are offered including custom cutting, debossing, embossing, laser engraving, fluting, perforating, stitching and quilting, and painting. 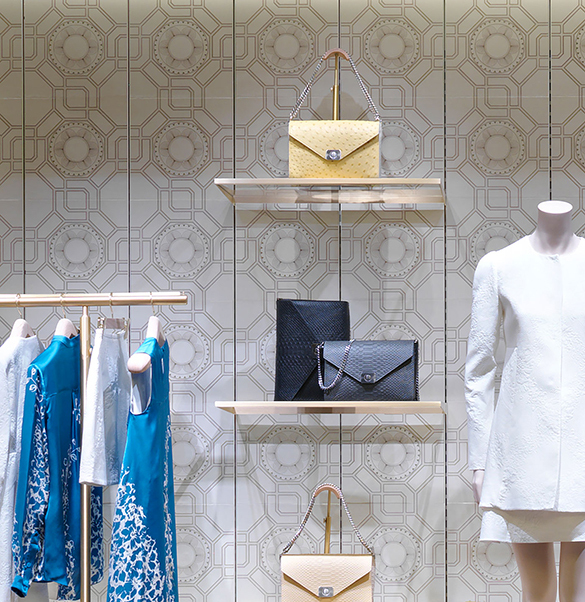 A variety of products, including Belting Leather, can be die or lasercut into shapes and patterns for a variety of applications including vertical installations. Debossing imprints a logo or graphic image as a depression into leather leaving a debossed imprint. 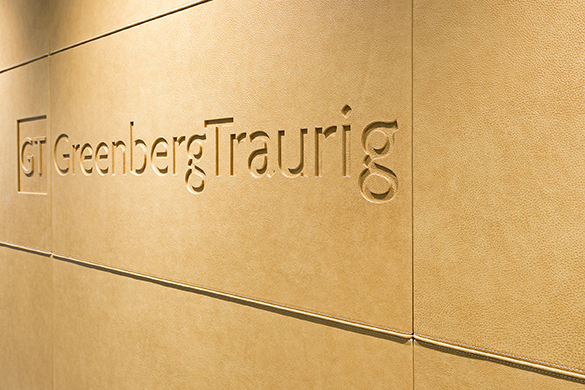 Whereas embossing creates a raised relief design. 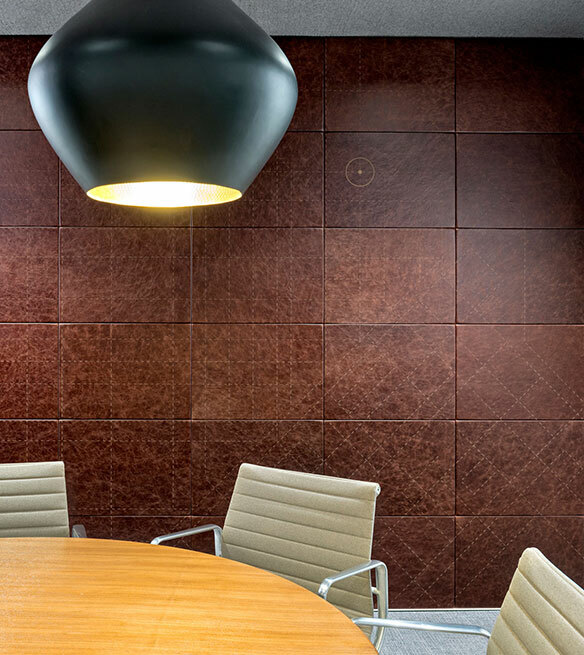 Each produces striking, multi-dimensional design and an unexpected texture in full grain leather. Historically the art of laser engraving or laser etching was used to create intricate patterns and designs predominately on materials such as wood and glass. Spinneybeck extends this technique to full grain leather combining the beauty and warmth of a natural product with the precise detailing allowed by laser technology. 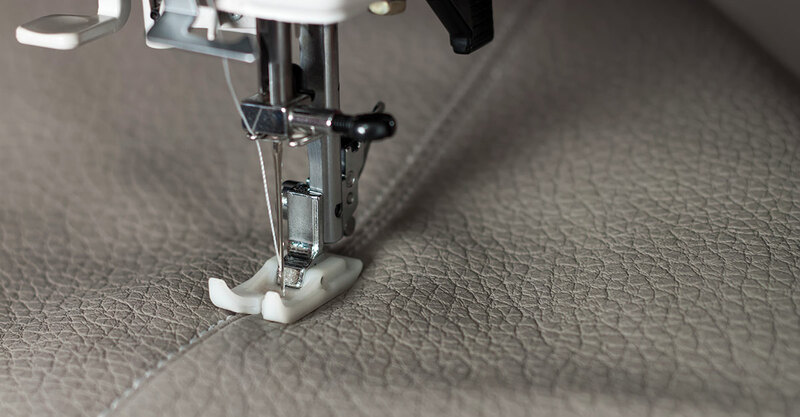 Perforating leather creates small 0.050 in (1.27 mm) to 0.085 in (2.16 mm) holes in a set pattern adding a subtle, contemporary patterning to upholstery or architectural products. 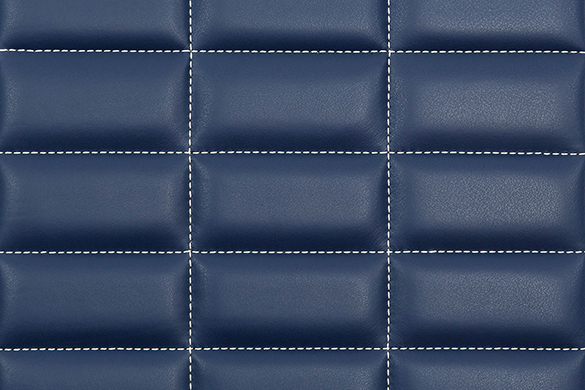 Any Spinneybeck leather may be perforated with nine standard patterns that play with geometry and repetition. Sewing or stitching, the art of binding objects together with a needle and thread, dates back to prehistoric times. For thousands of years sewing was done exclusively by hand. However, the invention of the sewing machine brought a revolution into the industry by making it easy for anyone to stitch and sew in minutes. The first practical sewing machine came when a French tailor, Barthelemy Thimonnier, devised and patented a machine in 1930. On Custom Muro, machine stitching is available as straight lines of stitching or four standard quilted patterns in thirteen standard colors of durable nylon thread. Painting offers a unique way to integrate art through the architecture itself. Spinneybeck full grain leather is laser engraved then hand painted creating a truly bespoke aesthetic. Though all Spinneybeck products are designed to have an application that’s basic and can be provided by a reputable general contractor, installation services are available for any architectural products. Please contact Customer Service for more information. 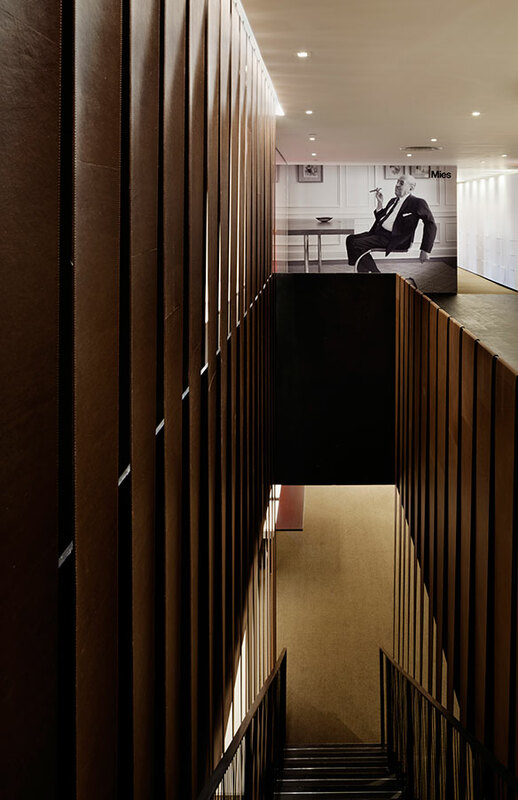 Spinneybeck can provide complete custom solutions to solve just about any design dilemma. 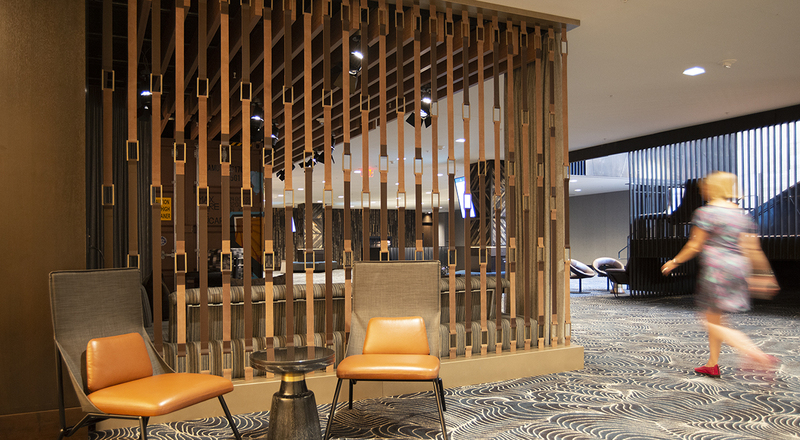 Custom work can include design, fabrication, and installation of even the most complex design ideas. Contact Customer Service or your local sales representative to learn more about Spinneybeck’s custom capabilities and to get the process started. Please note that minimums may apply.